The five-star Conrad hotel on Dublin's Earlsfort Terrace is to be brought to the market in early 2019 for a figure of up to €125m (£111m), it has emerged. Preparations for the sale are understood to have started in recent weeks following a period of discussions between its various co-owners. The Conrad Dublin, as it is now known, is 47.8% owned by both Hilton Worldwide (part of the Park Hotels & Resorts Group) and the Cashel Fund, a regulated investment fund based in Dublin. 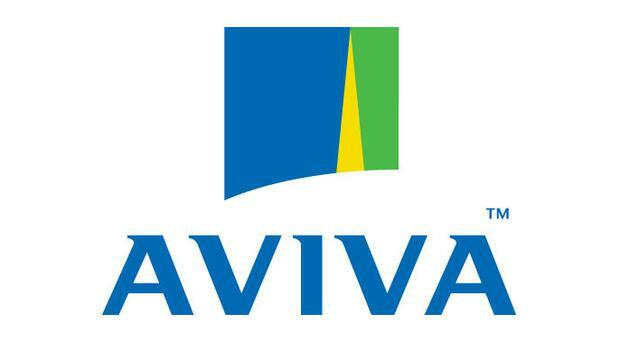 Life and pensions group Aviva owns the remainder of the shares. CBRE's hotel division is understood to have been instructed by all three shareholders to sell their respective interests, giving the prospective purchaser 100% ownership of the hotel. CBRE declined to comment on the matter when contacted. The move aligns with the strategy of Park Hotels & Resorts Group of reducing its non-core assets and presence in international markets. Earlier this year, an affiliate of Starwood Capital Group's Starwood Global Opportunity Fund XI acquired a portfolio of seven Hilton hotels with more than 1,300 guest rooms across the UK from Park for £135m. The acquisition included the 198-room Hilton Belfast. Last May, Park sold the 601-room Hilton Berlin in Germany for some $350m (£273m). As a result of its goodbye to Berlin, Park reduced its ownership interest in hotels outside the US to just four, including Dublin. The sale of the Conrad Dublin is expected to attract a wide range of international investors. The hotel is being offered to the market only two years on from an extensive, months-long makeover.